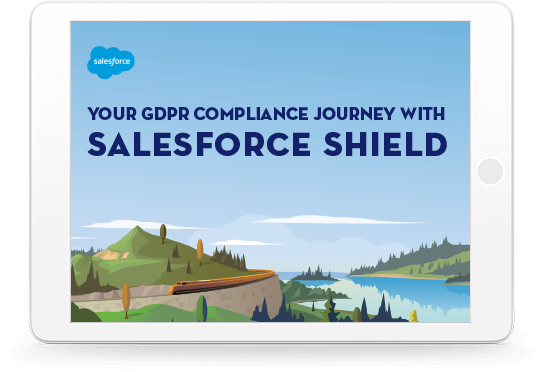 How can Shield assist customers in their journey to GDPR compliance? Salesforce Shield is a premium set of integrated security services, offered at an additional cost and built natively on the Salesforce Platform. Shield lets customers see who is doing what with their confidential data, know the state and value of their data going back 10 years, and encrypt data at rest while still preserving business functionality.